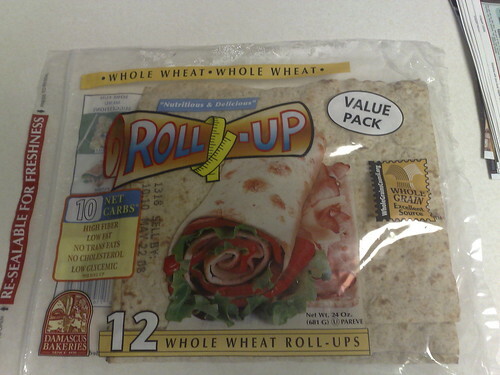 Costco whole wheat wraps, originally uploaded by shashiBellamkonda. One of the best meals today was to heat up these wraps from Costco which are very healthy and then get black dal from Bombay Bistro in Rockville. The wrpas I think cost 4 to5 dollars ( i dont buy this my wife does so please check for prices on your own). Disclaimer: I used to work here in another life. If you are going there say hi to 'madhukar" . he is the guy with a mustache.